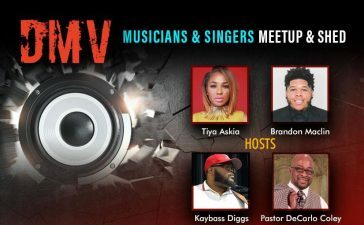 The D.C. metro area is home to many talented gospel artists. On Friday, October 14, Clifton Ross III, one of the top contestants on season 2 of BET’s “Sunday Best” and “Sunday Best All Stars ” programs and Howard University graduate, will release his first EP, I Believe God. The 4-track EP features the hit single “He Never Changed His Mind,” which is currently impacting radio. 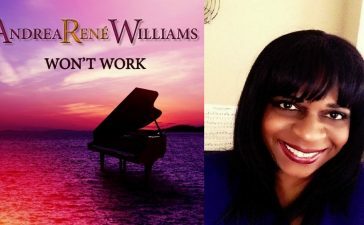 Other stand-out tracks include the high-spirited “Shout Aloud”, “I’ll Wait,” and the up-tempo title track, “I Believe God,” inspires you to keep going. 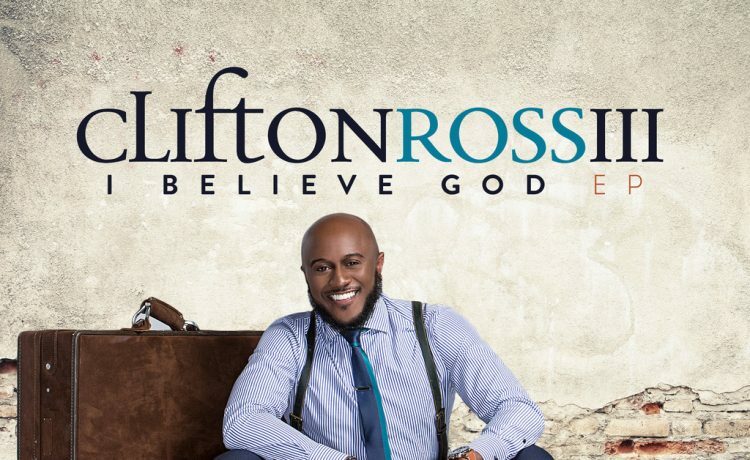 Clifton Ross III currently serves as one of the Musical Directors at Ebenezer A.M.E. Church in Fort Washington, MD. 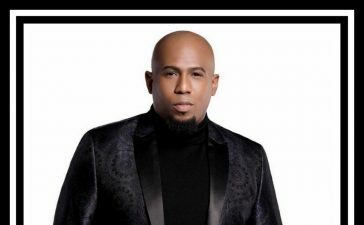 He has also been featured as a lead vocalist on VaShawn Mitchell‘s Created 4 This album singing, “His Record,” and Byron Cage‘s Memoirs of A Worshipper album singing, “Good Anyhow.” He has also joined team Kurt Carr as a Kurt Carr singer. 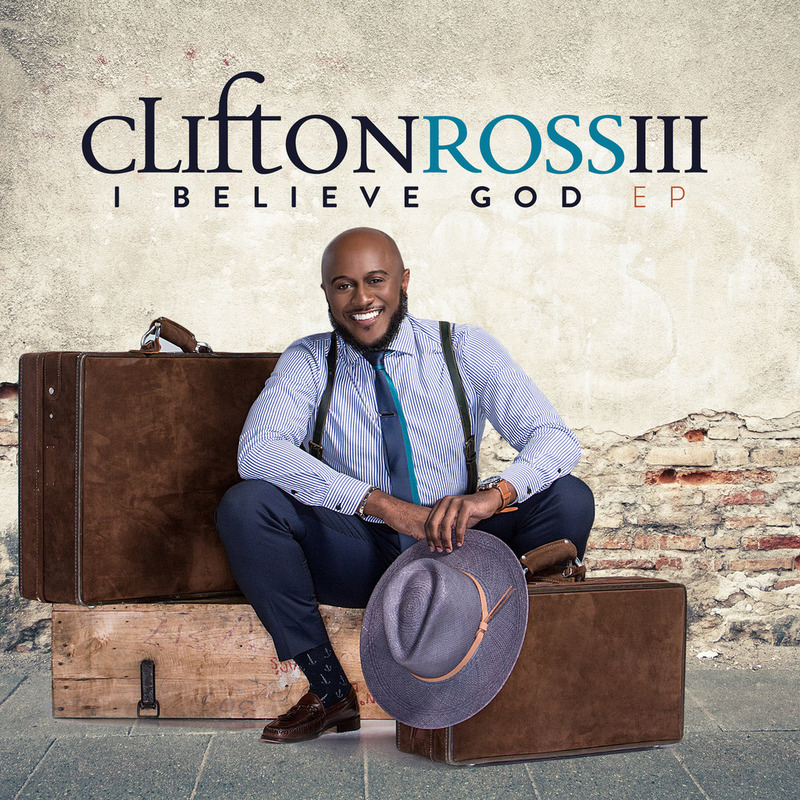 I Believe God is available for pre-orders on iTunes, Amazon, as well as physical personalized autographed copies are available at www.cliftonrossiii.com. The EP will be available everywhere Friday, October 14.